On this page are animated butterfly gifs, clipart images, animations and scenes associated with butterflies. 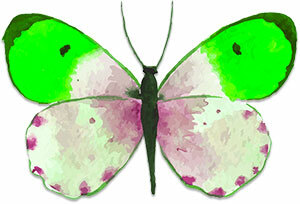 Butterfly clipart with green wings. Flying butterfly with bright colors. Blue and black butterfly animation. Yellow and black animated butterfly. Blue butterfly with glitter animation. 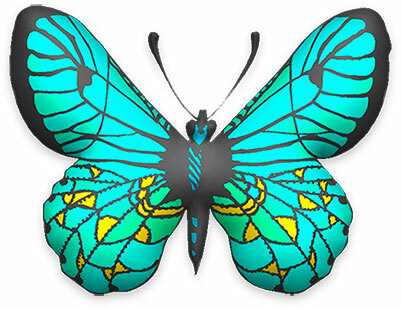 Yellow and blue butterfly clipart. Butterfly with star glitter animation. 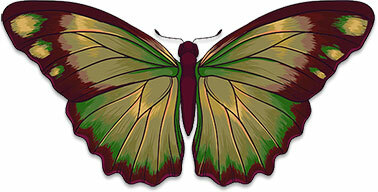 Large beautiful butterfly clipart image. Animated butterfly in pastel colors. Red and golden butterfly with animation. 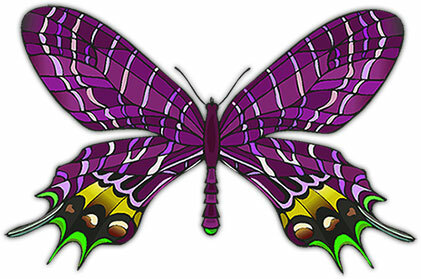 Animated butterfly with vibrant colors. Light blue butterfly with spots. Animated butterfly of many colors. To use our free butterfly animations, please give us credit. 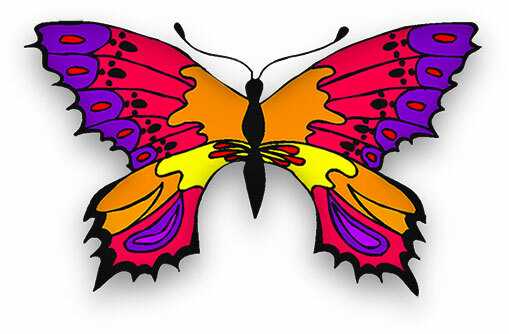 You may use our butterfly clipart on your personal and educational websites.